FORT LAUDERDALE, Fla. - June 30, 2017 - PRLog -- Matthew Brickman, family divorce mediator and founder of iMediate Inc., conducted 273 mediations in 365 days during 2016 primarily serving the greater Palm Beach County area. 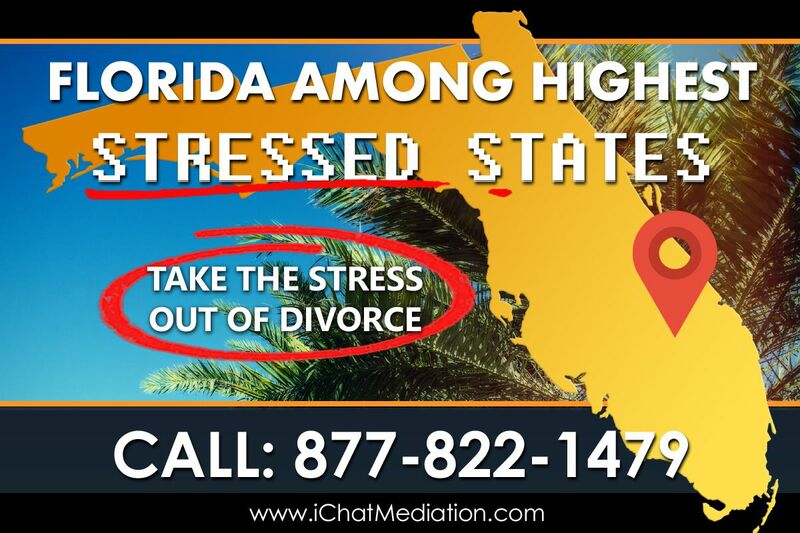 Recently he has announced expansion into Broward County & Miami-Dade County with a new Fort Lauderdale office location for those seeking a quick divorce at an affordable price in the area. 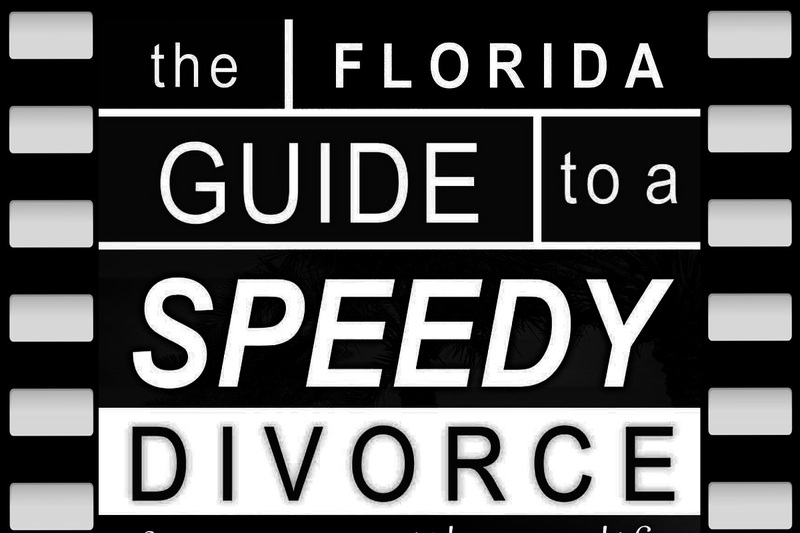 This move is a response to a recent surge in demand for speedy divorce services in heavily populated South Florida cities such as Fort Lauderdale, Hollywood, and Miami, Florida. iMediate Inc. believes in guiding their clients through the divorce process as quickly, cost consciously, and effectively as possible without litigation if it can be avoided. Matthew Brickman has made it clear that there are no hidden fees or extra costs. Mediations can be held at the new Fort Lauderdale location, online, or even at the workplace of the client. He specializes in not only divorce but also other family law matters such as child custody disputes, parenting plans, timesharing, prenuptials, and child support modification. 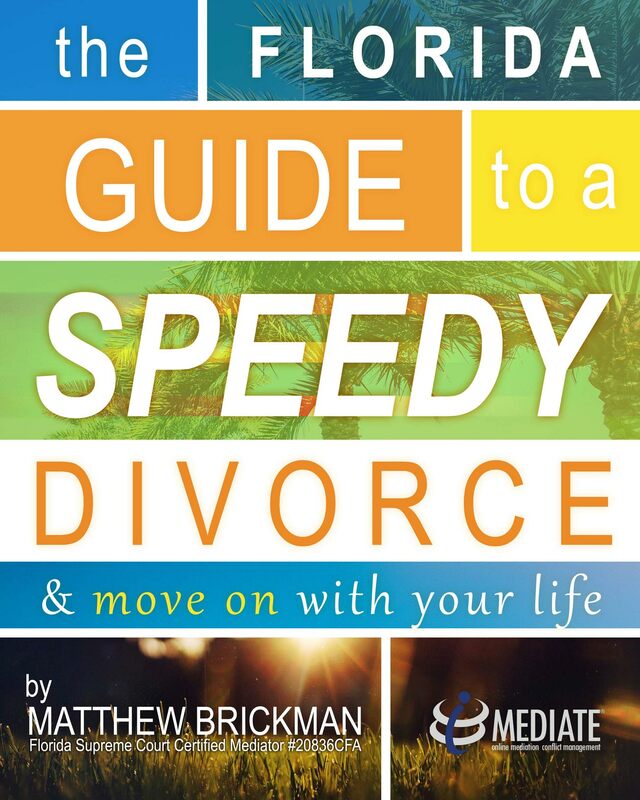 Matthew Brickman has been certified by the Supreme Court of Florida as a county civil family mediator who has worked in the 15th and 19th Judicial Circuit Courts since 2009 and 2006 respectively. He is also an appellate certified mediator who has mediated a variety of small claims, civil, and family cases that number in the hundreds. If you are a law firm and wish to schedule your mediation, you can use this form to schedule your mediation online: Law Firm Scheduler. If you are an individual and wish to schedule your mediation, you can use this form to schedule your mediation online: Individual Mediation Scheduler.